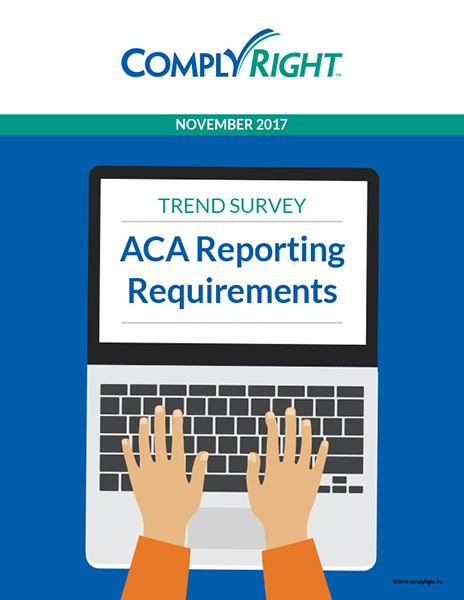 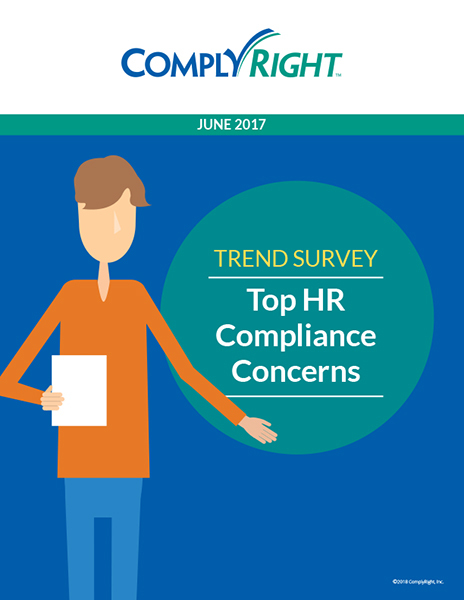 ComplyRight research focuses on quantifying the impact of employment regulations and HR compliance trends on the true small business – those with fewer than 100 employees. 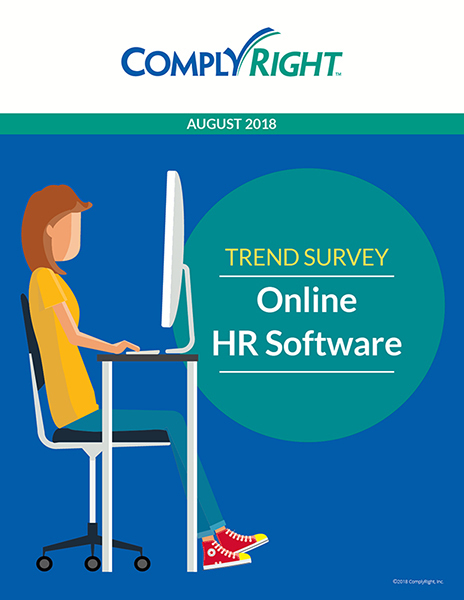 These businesses are subject to most or all of the same laws as much larger businesses, often without the support of in-house human resource professionals or employment attorneys. 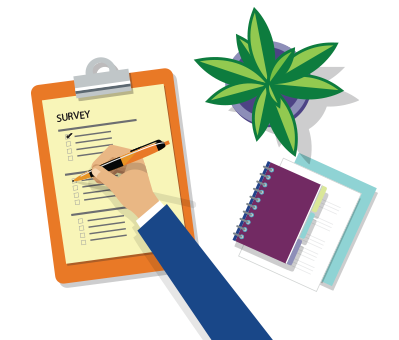 As a result, their burden is more acute and their exposure to serious legal consequences can be much greater. 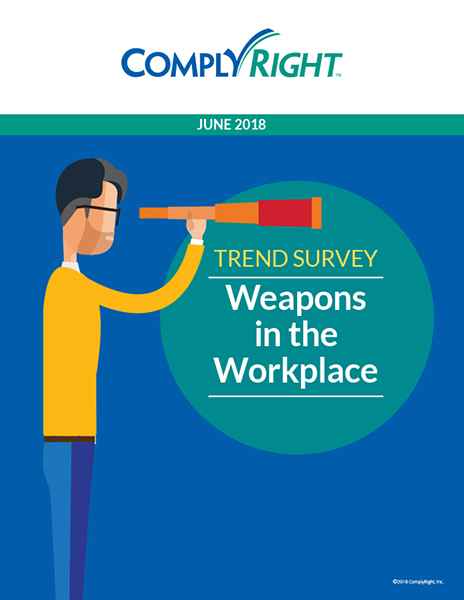 Our employment law research aims to bring light to the unique attitudes, perspectives and pain points of this vital business segment with respect to employment law compliance. 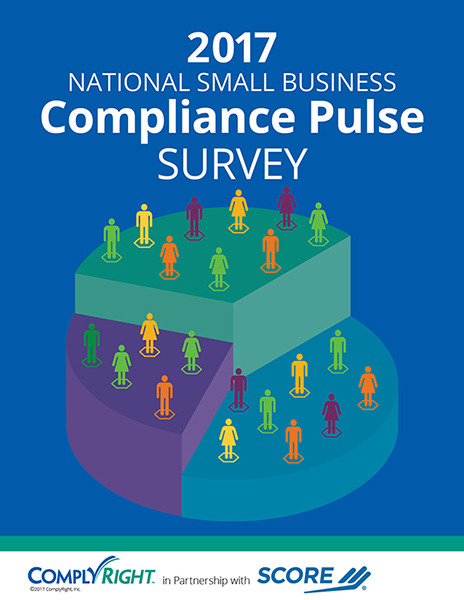 In its annual National Small Business Compliance Pulse Survey, ComplyRight surveyed owners/CEOs and others involved with employment laws and HR responsibilities at 300 small businesses (five to 100 employees) located across the U.S.
Small business employers continue to lack full confidence in their awareness of employment laws. 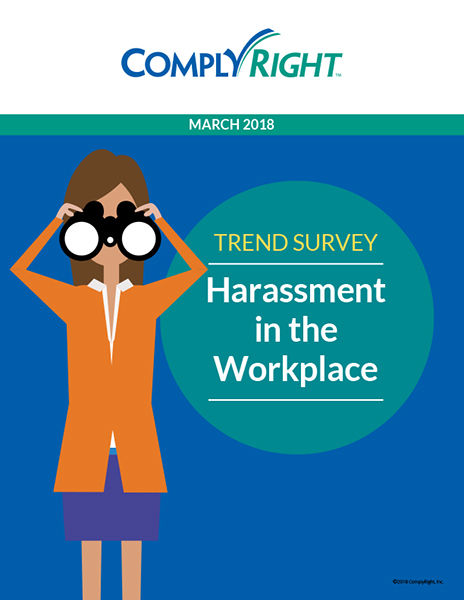 And yet, most are very confident in their readiness for a labor law investigation or legal action — despite the fact that they are vulnerable to complaints and the odds are against them in these situations. 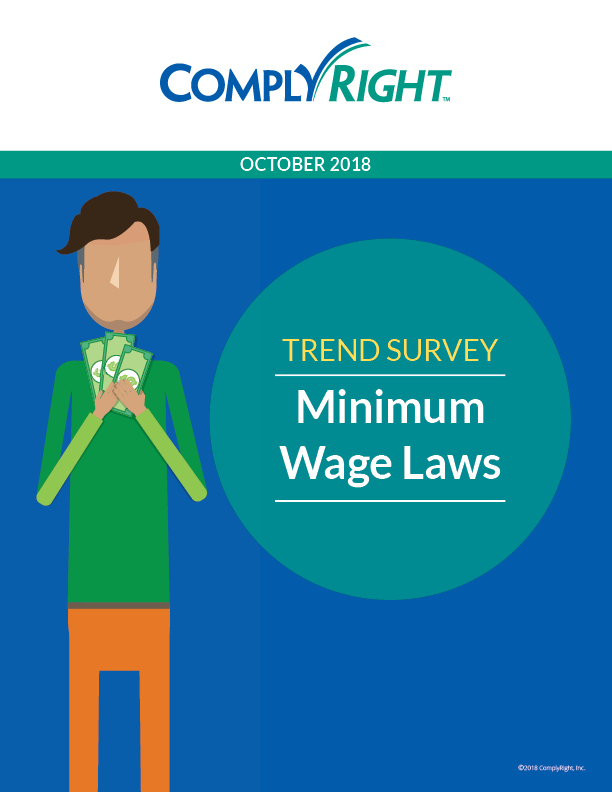 Small business employers are concerned about the increasing complexity of employment laws, but they are overly trusting of non-expert sources of information. 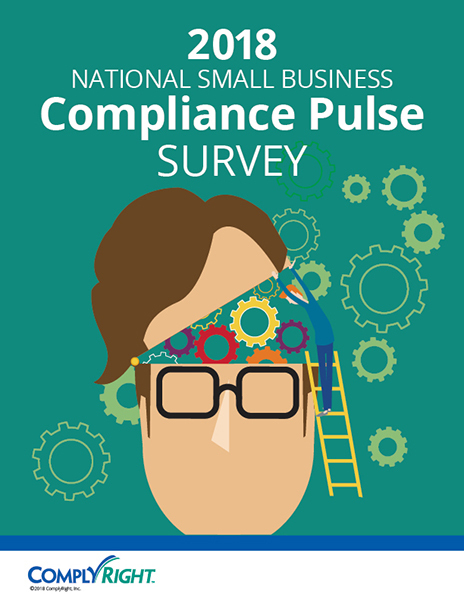 The increasing complexity of managing federal, state and local laws remains a top concern among small-business employers, more than any single, specific regulatory topic. 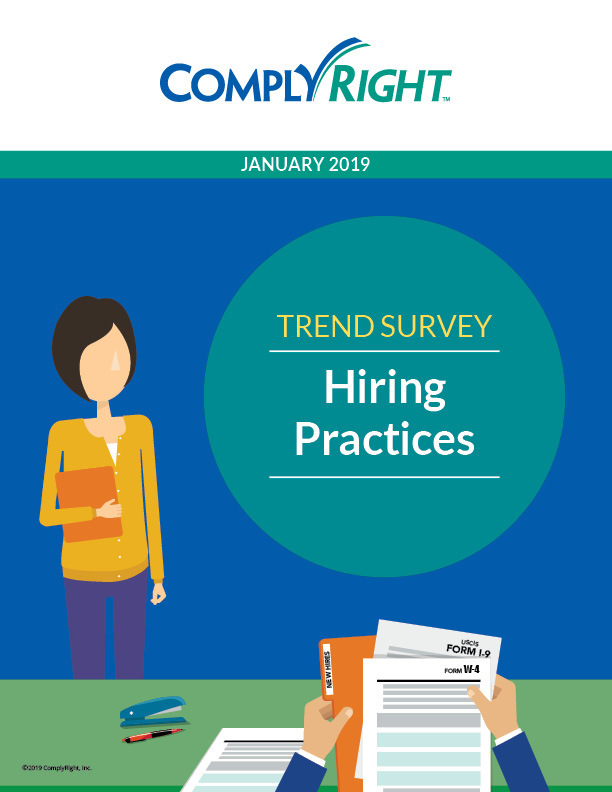 From 2014 through mid-2017, the number of employment law changes requiring updated employee postings reached a whopping 376. 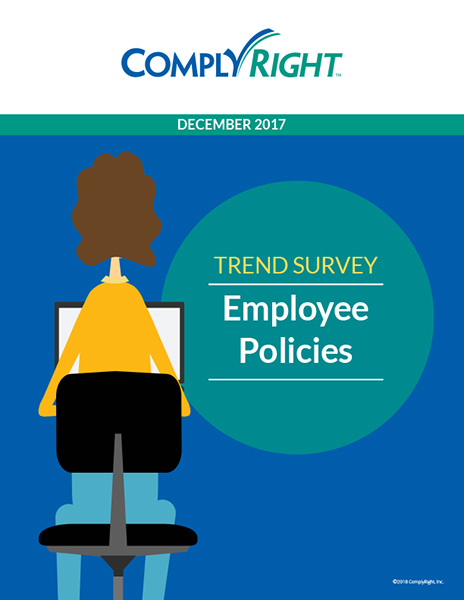 Now, as federal-level changes slow under the current administration, employers can expect a surge in regulatory activity from state, city and county governments. 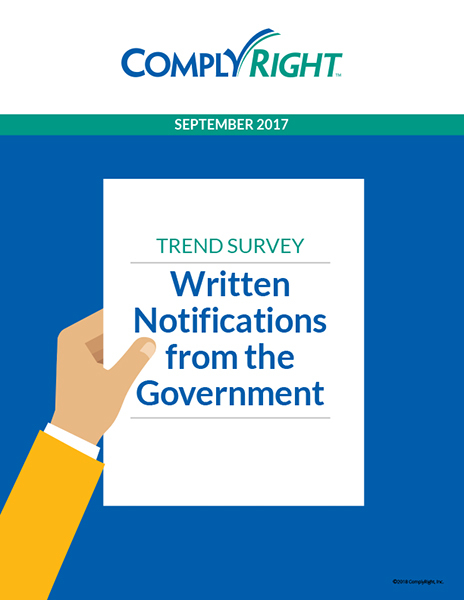 The result: More posting changes from different sources, and more confusion on what’s necessary to remain compliant. 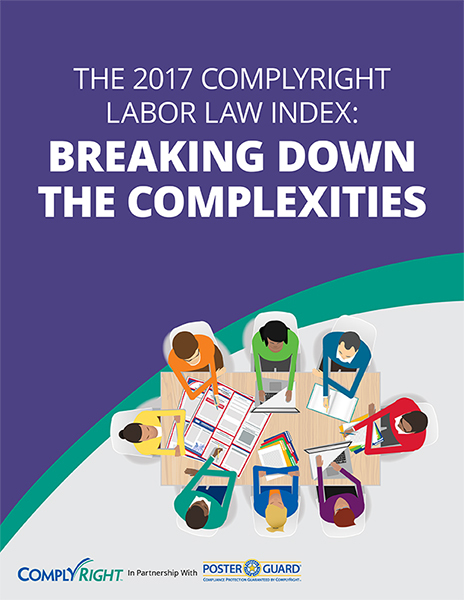 This premier Labor Law Index provides a snapshot of the current regulatory climate, providing much-needed clarity on emerging labor law posting obligations for small businesses.